Function Room with Seating for up to 70 guests (theatre seating) or 40 dining. 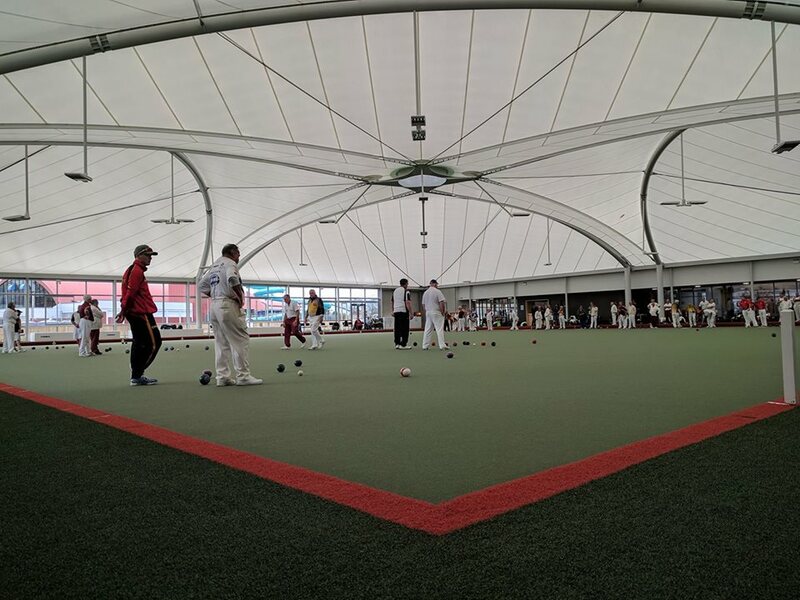 * Full playing members of the Naenae Bowling Club can use rinks free of charge when not booked or in use. Paid bookings take priority.